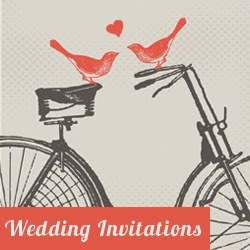 This vintage looking illustration of old fashioned bicycle isn't from 19-th century, but a modern one, that I did a couple of month ago for wedding invitation, but never used. I hope you'll find what to do with it. I'll be glad if you share your ideas. 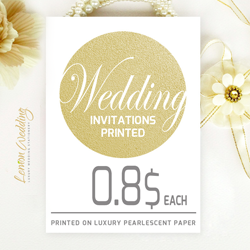 Click on image to download printable black and white clip art picture. 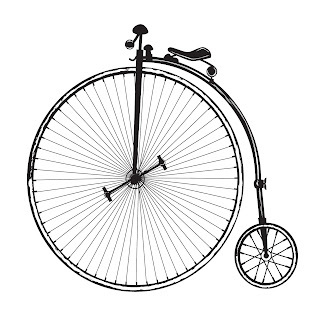 Free vector illustration of old fashioned bicycle can be downloaded from Vectorportal.com.